Not entirely sure how to add memes to this website just yet, but if I could, it would be the most exciting screaming meme I can find!! It’s that time of the year!! 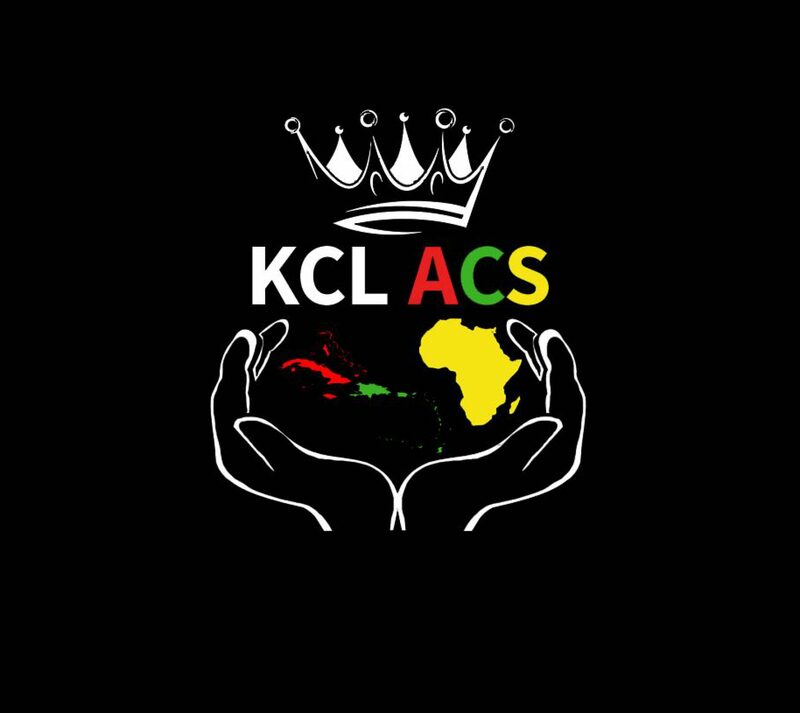 KCL ACS CULTURE SHOCK 2018!! You would be ***** to not be a part of this/miss out on it! DATES: 22ND AND 23RD FEB 2018! SO KEEP THAT IN YOUR DIARY! P.S. Can you guess the theme for this year..?